College is excellent.student came from all over the nearby areas to pursue graduation and post graduation. students who have problems is evening shift cannot change there shift to morning shift. 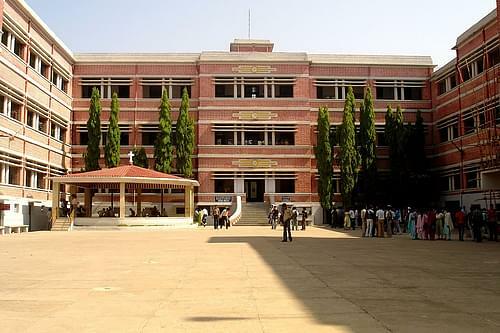 Overall the management of the college is too good. 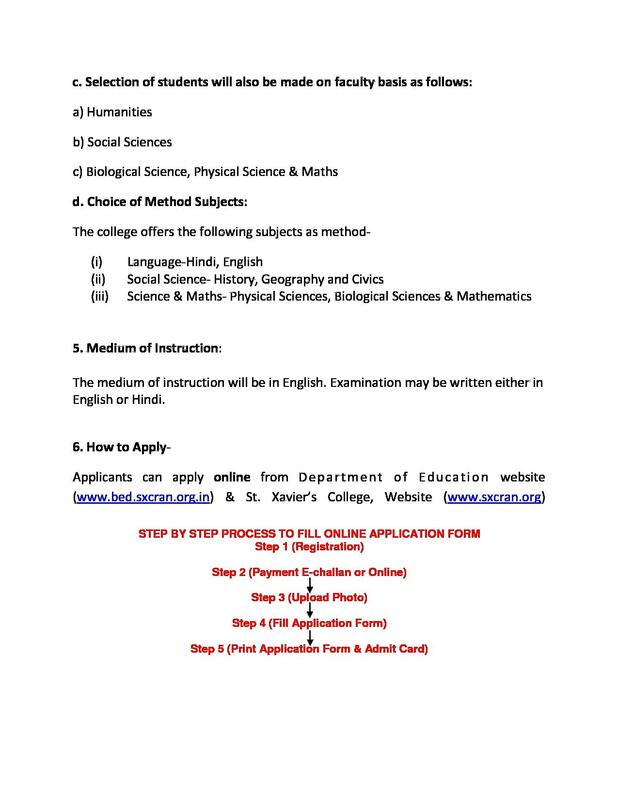 There is discipline, and whole xaviers fraternity is very cooperative and cohesive. I have not assessed any bad remarks. no according to me there is nothing bad remark to give for my college. Good campus, good course structure, feasible fee structure. the management part is a little not on students side. The people tend to have less sympathy for the students when it comes to attendance or exam related issues. paying fees and getting official works done is a little tedious work in the college. 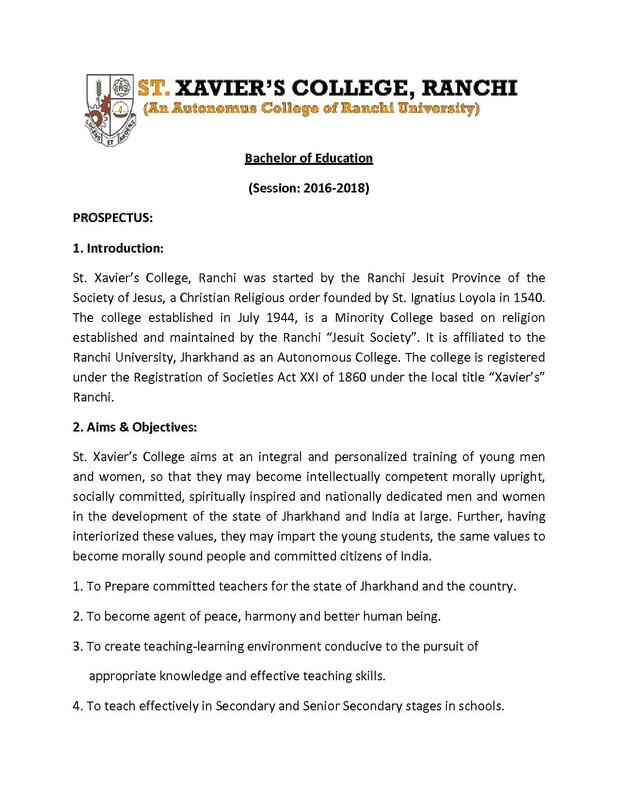 St Xavier's College, Ranchi was started by Ranchi Jesuit Society. It was first affiliated to Patna University; from 1950-1960 the college was under Bihar University and when the Ranchi University came into existence in 1960, the college was affiliated to Ranchi University. The college is a premier institution of the State of Jharkhand, imparting quality education and has remained a center of excellence. The aim of the college is to contribute to the sustainable socioeconomic development of the neighborhood, locality, and region. The objective of the college is to engage in research and extension activities related to the development issue of Jharkhand. 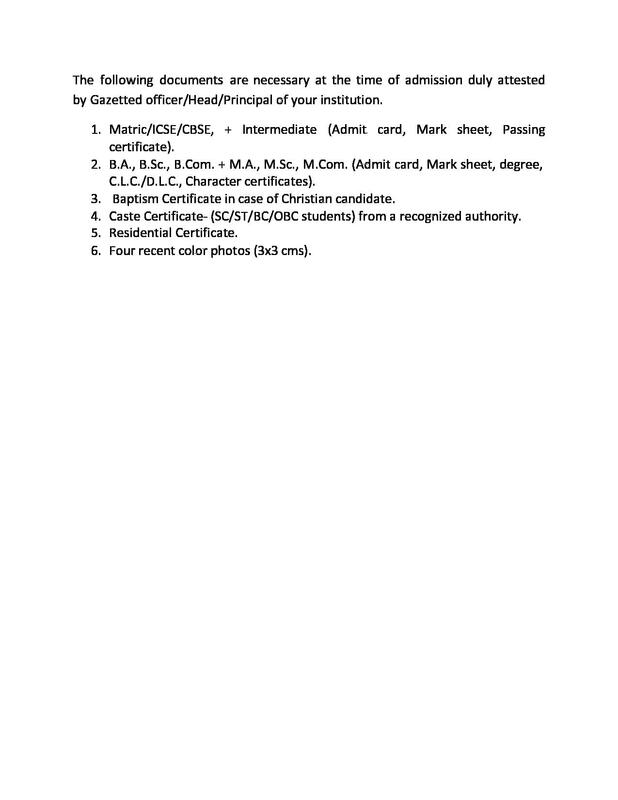 Highly qualified faculty: The college has a well-organized team of faculty members, highly qualified with a track record of achievements; eminent contributions in their fields. Guidance and Counselling unit: There is a counseling cell providing career counseling. Individual departments have their own guidance and counseling units to help the students. "Good campus, good course structure, feasible fee structure." I opted for this college because this is considered the best college for commerce in the entire state. since I had to stay in the city, this was the best option I could opt for. Besides, the college timings are very convenient. you can easily manage your side courses if you are taking any. "Not in the top 50 colleges of India for no reason !!" The college has a brand value. Also, being in the accounts department, the classes get over by 10 Am. 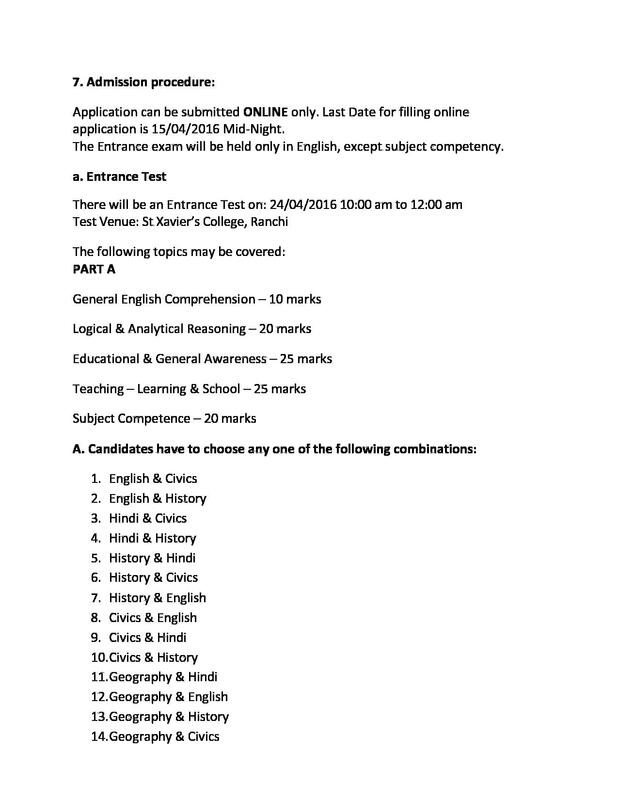 This gives the students enough time to prepare for side courses or competitive exams . The classes are very regular. 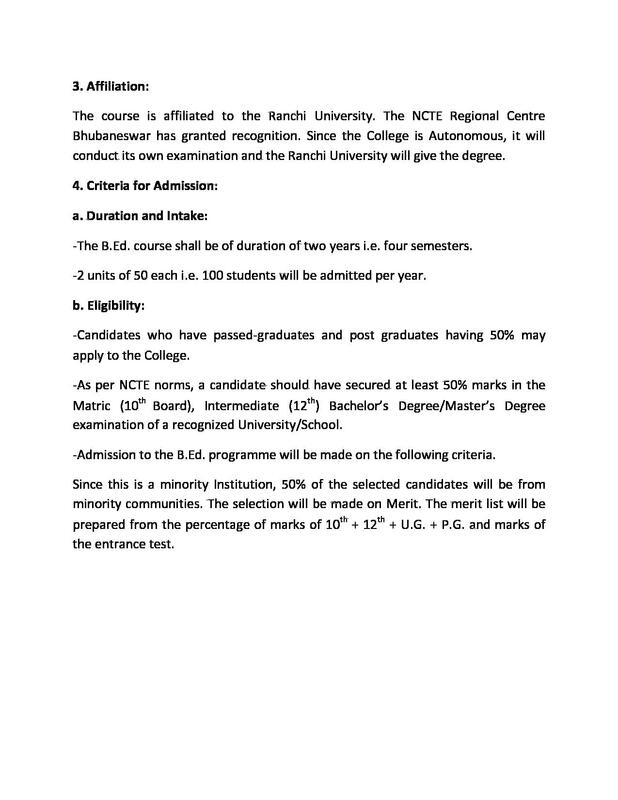 For someone who lives in Ranchi , it is the best college .